I've tried to keep this card pretty basic. I've used the Winter Wonderland DSP for the smaller square, the snowflakes (cut out with the Snow Flurry Punch) & the smaller circle (cut out with the 1 3/4" Circle Punch). 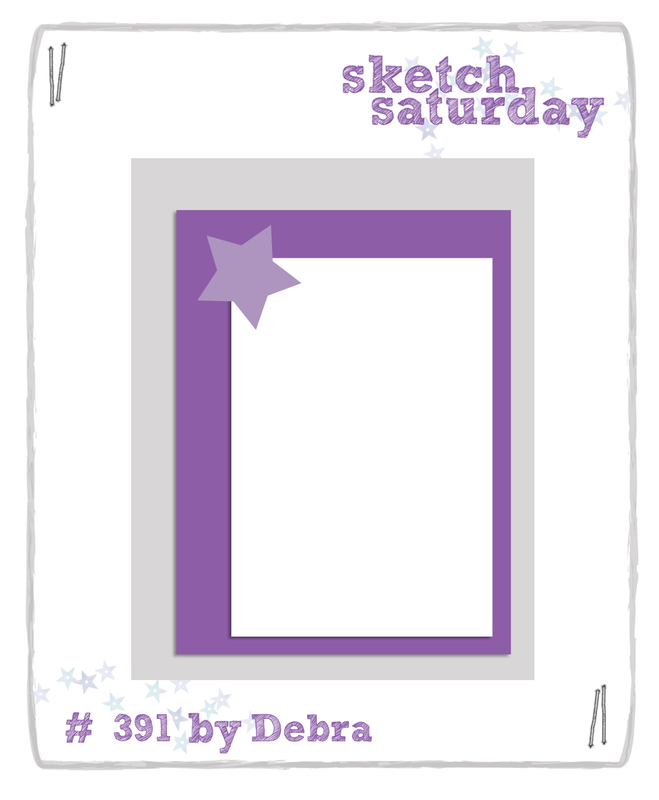 The base is Whisper White card stock, layered up with Basic Black card stock. 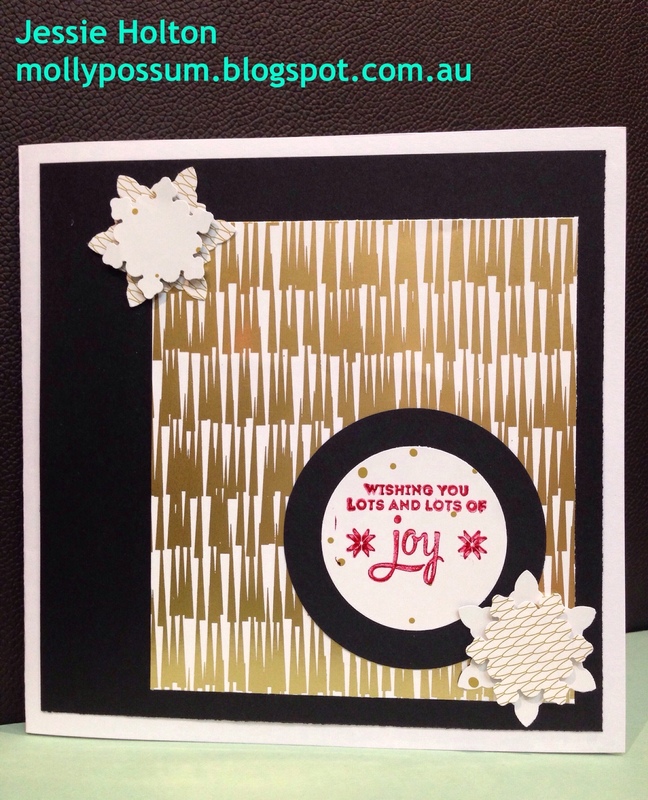 The larger Basic Black card stock circle has been cut out with the 2 1/2" Circle Punch. I've used Dimensionals to prop up the snowflakes. The sentiment is from the Lots of Joy stamp set & I have used the Cherry Cobbler ink. Here's my list of products. Remember to use my December Hostess Code 3JKG26HJ when ordering so you get extra goodies from me!! And sign up for my newsletter so you don't miss out on any specials!